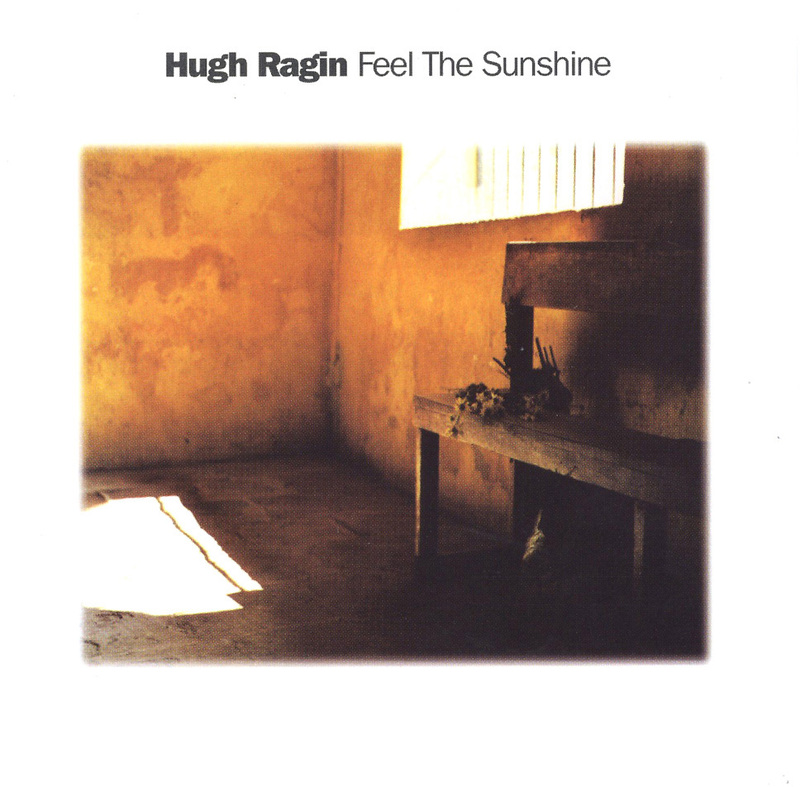 Feel the Sunshine is a diverse, stylistic gem and Hugh Ragin's third release for the Justin Time recording label. It follows Fanfare & Fiesta, which featured Ragin's World Saxophone Quartet-inspired group called the Hugh Ragin Trumpet Ensemble with legendary trumpeter Clark Terry. Here he is backed by an ensemble that features several well-known jazz musicians, including the avant-garde pianist Craig Taborn. Ragin's concept behind Feel the Sunshine is one of peace in the jazz community and the world community. He has penned several originals that reflect these themes, including the 13-minute title track, a lovely rubato piece that opens with the poignant bass clarinet mastery of Assif Tsahar. It is punctuated with Craig Taborn's light piano riffs and followed by the muted trumpet lines of Ragin, whose melodic phrasings suggest a peaceful sunrise gently floating over a blanket of clouds. It is somewhat reminiscent of John Coltrane's beautiful song "After the Rain." The jazz standard "Easy Living" features Ragin's splendid ballad chops, while his originals "Pain" and "Hugh's Blues" showcase another side of Hugh Ragin's musical personality and emotions. Even though the titles of these two Ragin originals suggest anything but peace, the songs are sequenced so that the listener's musical moods are quickly returned to the CD's thematic concept. Two very funky songs -- "Gulf Coast Groove," which is updated by the excellent textural accompaniment from Tani Tabbal on djembe, and "Freedom Jazz Dance" -- round out the CD's stylistic range. Closing on a short but powerful note appropriately titled "Say Goodbye," Ragin solos on an expressive trumpet that features his adept tone, clarity, and the many sound levels and articulation his trumpet is capable of.